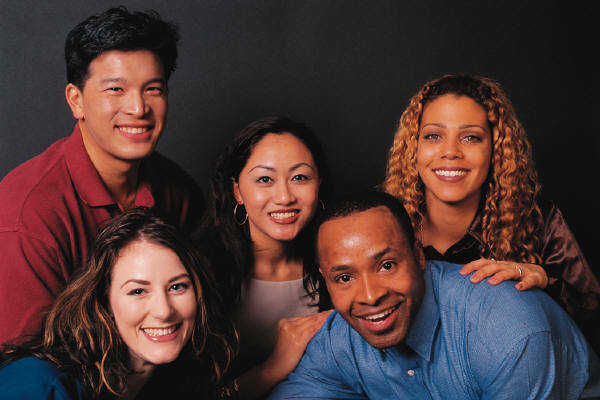 There are a variety of services offered by the Communicable Disease Control Program. For additional information contact the Communicable Disease Control Program at (706) 667-4342. Provides screening, treatment and prevention of TB. Chest x-rays and TB skin test (PPD) are done to evaluate for tuberculosis. Medications for prophylaxis and management of tuberculosis. Specially trained nurses for sexually transmitted disease provide screening, diagnosis, and treatment. Communicable Disease Specialists investigate, counsel, and provide education to clients diagnosed with these infections. 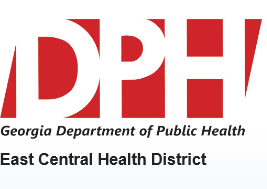 All Georgia physicians, laboratories, and other health care providers are required by law to report certain identified diseases to the Health Department. The County Health Department does the required epidemiological follow-up, recommends treatment, and reports to the state.